 Got that Junior entry and need to find out where to collect rider numbers and other important event information? At number collection you will pick up the rider numbers for your awesome kid (and the co-pilots if they have one). You will also receive the final instruction sheet which will tell you everything you need to know for you and your little one to be ready for the 2019 Cape Town Cycle Tour Junior event! There will be limited number of event day parking tickets available for sale at the number collection at a cost of R20. Don’t forget to grab any last-minute Junior merchandise for your little one with our souvenir store! What can your kids do at number collection? Canal Walk Kids World will have balloon artists, face painting and mask and crown making, while Spur will also be on hand to keep your little ones busy as you collect the rider packs.